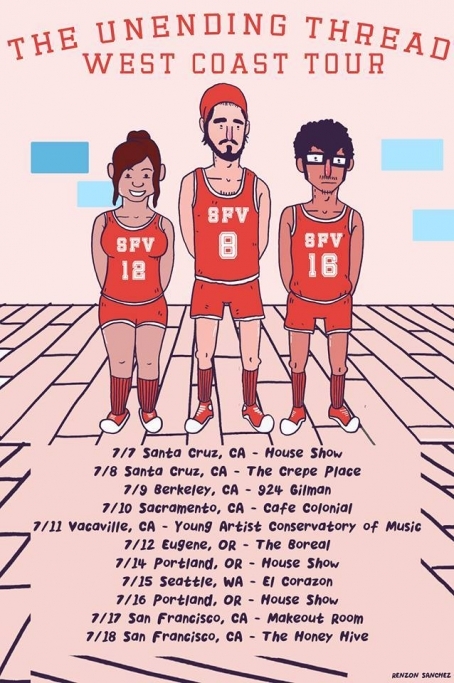 In July The Unending Thread brings Southland twinklecore up the coast during the summer tour circuit, and are slated to release a split with Berkeley Emo quartet Forget It. through Old Press Recordings. From July 7 to 18th, The Unending Thread will trek up the 5-Interstate to Portland, Oregon and Seattle, Washington before coming back down for two more shows in San Francisco. 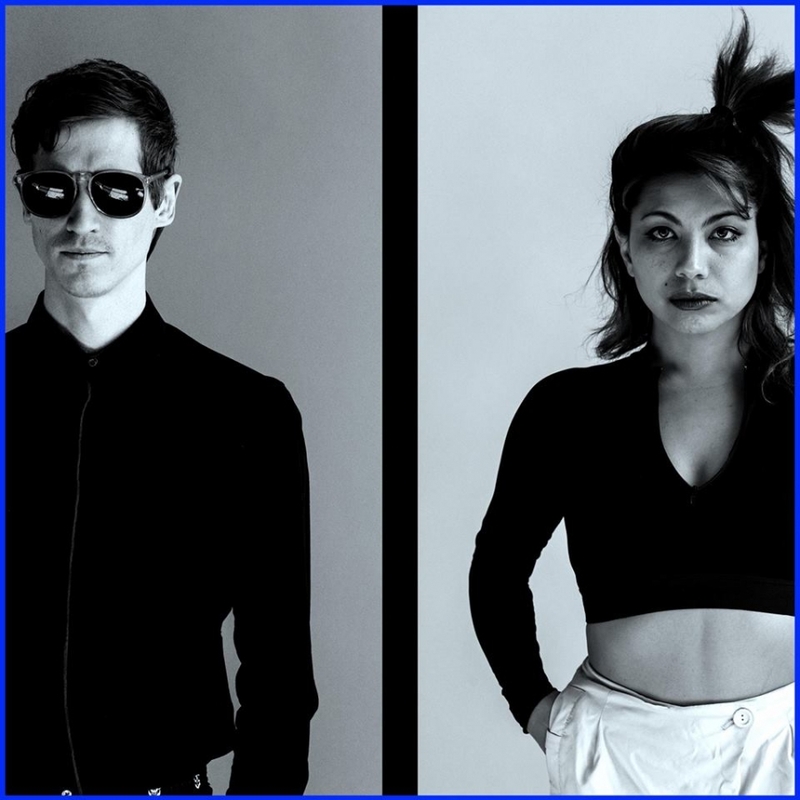 The US-based, self-proclaimed "mediocre [tape] label" (with amazing bands) made the announcement on June 27 following a relocation to Utah from Maryland.